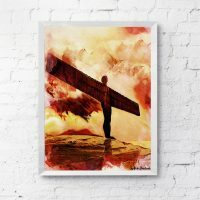 Inspiratori aka Sofia Barton is one of our latest artists at North East Gifts. 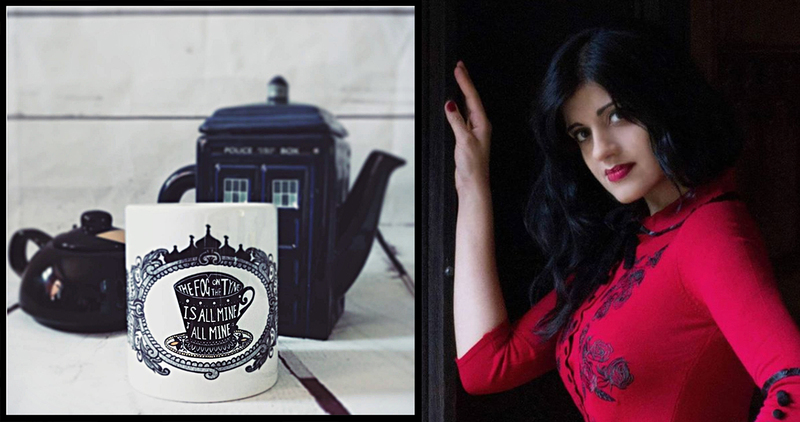 Her blend of fantasy, SciFi, Victorian and Eastern flavours, mixed with a hint of North East passion, make her products truly unique. Where were you born? Newcastle in the west end. Where else have you lived? I moved to Edinburgh and had planned to remain there. Are your products your main job? At the moment they are part time while I look after my two year old. I only get to work when he’s asleep, between tasks at home. How did you get into making your own products? A friend suggested I do the entrepreneur programme with The Prince’s Trust. So after juggling some childcare I managed to get a week to work on the programme. I knew I wanted to sell art, but if it wasn’t for the start up grant to get my printer, or the mentorship for two years, I would have struggled. What was your first product? My first painting I sold was my fire wolf at an exhibition at Wildflower Café. It was by the best painting I’ve done I think. A lot of passion went into it. What’s your favourite product? 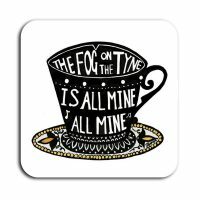 At the moment I’m loving the Fog on the Tyne prints in the teacup. 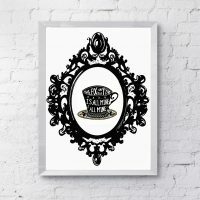 I’m obsessed with tea being British and I love drawing scenes in them with gold Victorian details. What’s coming up for you? I have a Night Market coming up where I’m trading called ‘Cabinet of Curiosities ‘ Ill be selling some old Victorian themed prints. I also have a residency with Nasty Women North East with my Asian Bride paintings exploring oppression, homophobia and violence in Indian culture. Best and worst things about being an NE creative? 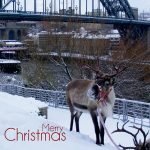 I absolutely love the community and friendliness that the North East brings. I feel there’s a unique and united culture. Favourite NE landmark? Vampire Rabbit. Other NE creatives/brands you love? Wotmalike, Lines Behind, Alan Reed… there’s so many great creatives in the NE. 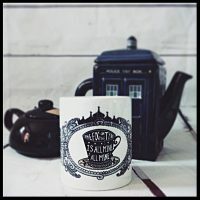 Any hobbies or weird interests? Love anything Victorian and baroque. Love Japanese movies such as Studio Ghibli and old school rock.